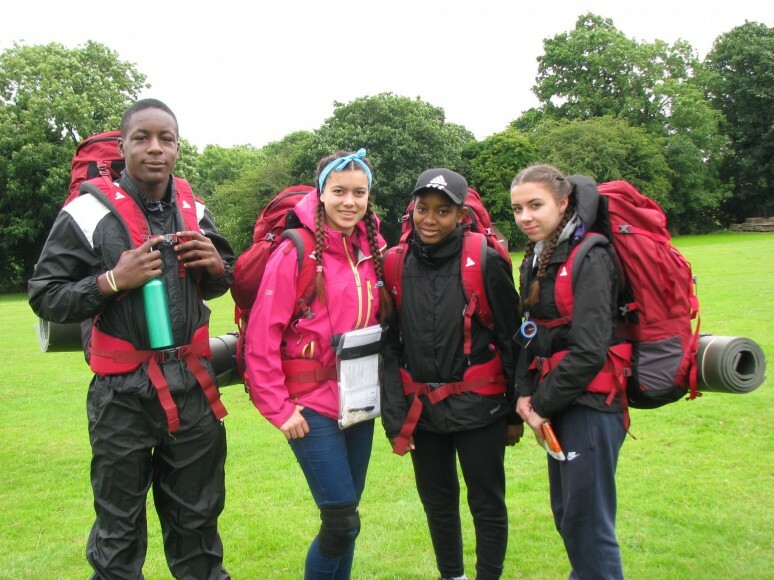 PLS is proud to announce that eight Y10 students completed and passed their Bronze Qualifying Expedition on the weekend of 9/10 July 2016. 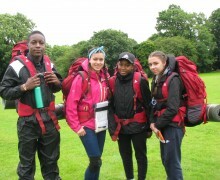 Well done to everyone involved for their hard work! 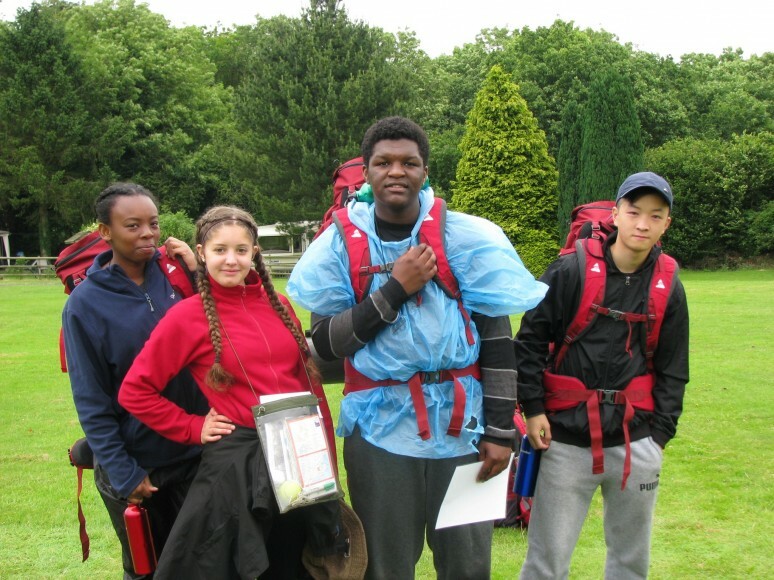 Please see our Duke of Edinburgh page and Image Gallery for more information.